As someone who has blogged for three years, and then some, Bloglovin has always been my following platform of choice. As soon as I started a blog, and enabled readers to follow my daily posts, Bloglovin was the platform that I had at the top of my blog, ready for any interested readers to click Follow and come back the next time I posted. And it is often how I have gauged the engagement on my blog, by how many people are newly following or liking my posts. It is just the easiest, simplest and most attractive way of following yours and my favourite blogs. Anyway, for the last few months I have been devising a new cool project with Bloglovin, to coincide with their recently launched Bloglovin Shop. Every two weeks, bloggers are asked to curate their own edit of products they love, into one shoppable page, for all of Bloglovin to see. And that is hundreds of thousands of people who are signed up for a Bloglovin profile. 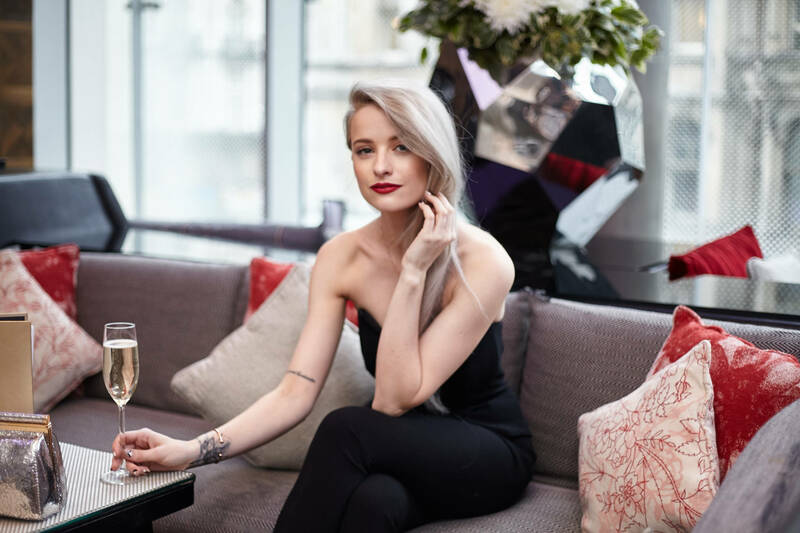 And for the next two weeks, the Bloglovin shop is curated by Inthefrow, as a collection of the best luxury Christmas sales from worldwide retailers! So, rather than list all of the products right here, I figured I’d send you over there to see them all! Have a peek and hopefully you can pick up some sale bargains. Everything in the shop I have spent time choosing and curating and hoping it goes into sale, so I hope you find a luxury piece you love. And just to make me smile, why not also click the follow button on my Bloglovin profile, so you won’t miss any posts after this! Enjoy! If you find something you love, let me know below!